Need to contact Tattoo Masquerade™? We’d love to keep in contact. 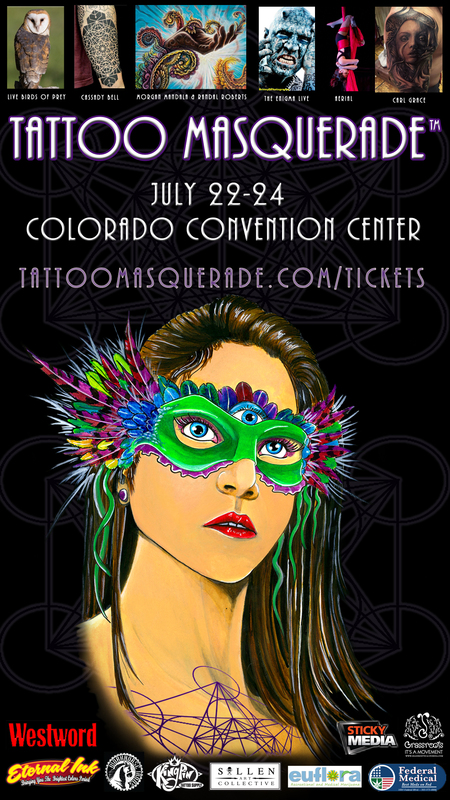 We’ll send out announcements from time-to-time about big things happening with Tattoo Masquerade. Information will range from aspects about the tattoo convention, the live painting and art expo, the competitions, seminars that are available, and the such. Sign up here to receive these updates!